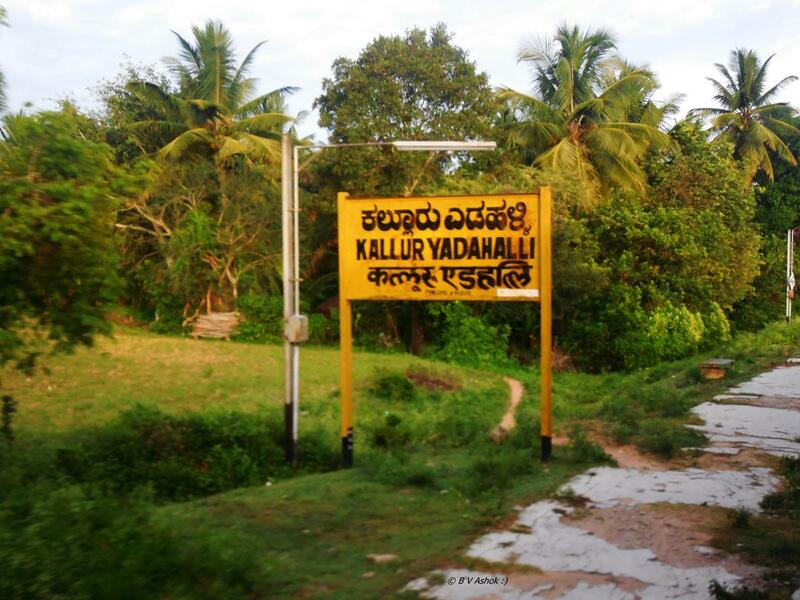 Kallur Yadahalli, Srirangapattana Taluk, Mandya Dist. Compare with the Shortest Route between Kallur Yadahalli and Arsikere Jn. 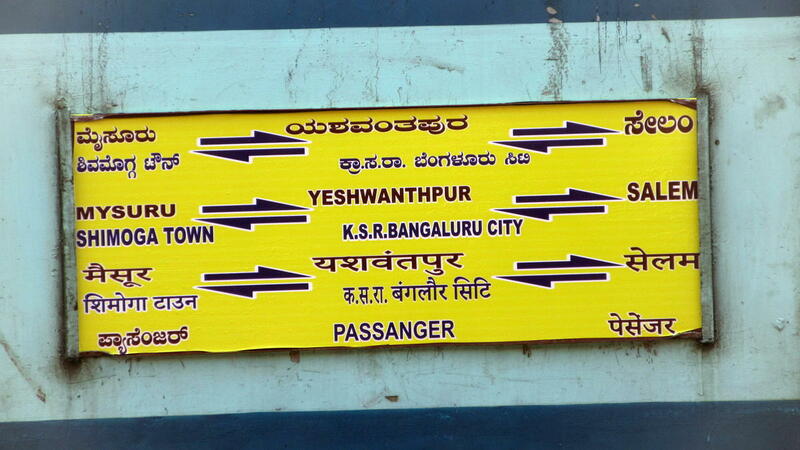 Compare with the Shortest Route between Kallur Yadahalli and Yesvantpur Jn. 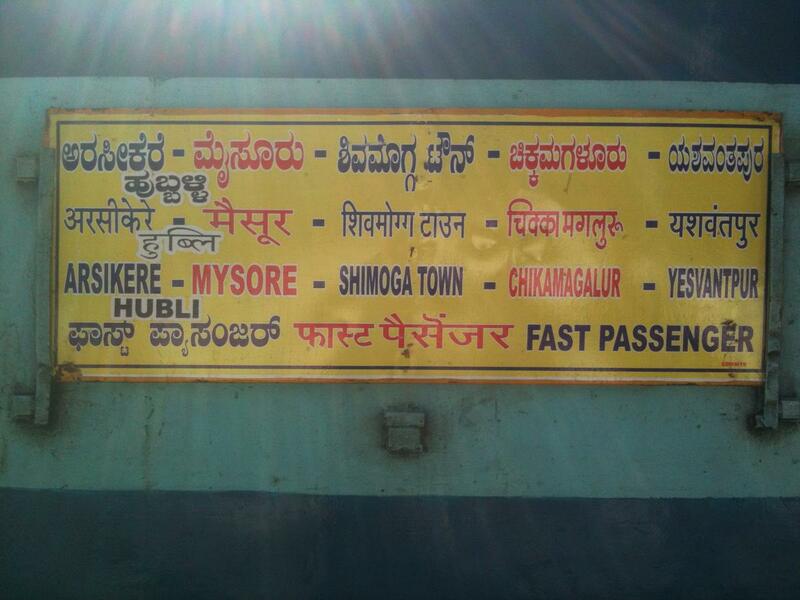 Compare with the Shortest Route between Kallur Yadahalli and Mysuru Jn.